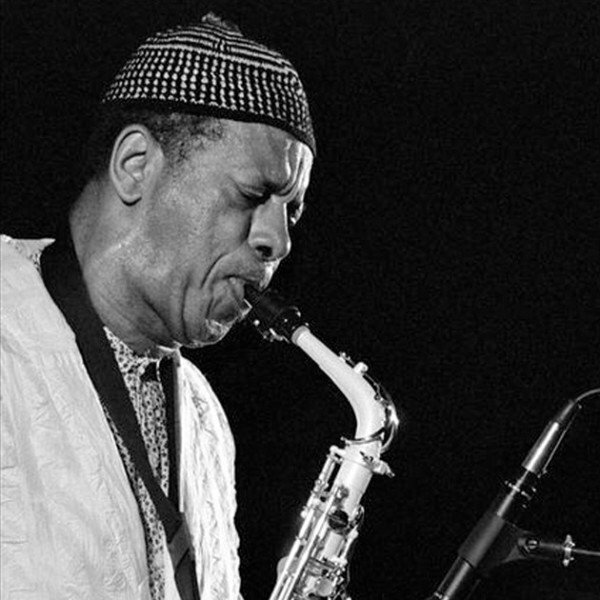 Jazzman Ornette Coleman has died at the age of 85 in New York. A saxophonist born in Texas, Ornette Coleman was one of the most innovative musicians in modern jazz. Ornette Coleman began his career in the 1950s and later pioneered an unconventional style described as “free jazz”. His publicist, Ken Weinstein, said Ornette Coleman died on June 11 after suffering a cardiac arrest. Ornette Coleman, along with fellow saxophonist John Coltrane, was credited with breaking down the traditional structures of jazz and creating a more free-flowing form of expression. Ornette Coleman’s influence was recognized later in his life and he received both a Grammy Lifetime Achievement Award and a Pulitzer Prize for Music in 2007. He once said he grew up “so po” his family couldn’t afford the “o” or the “r”. Contemporary Records bought some of his compositions in 1958 but found studio musicians unable to play them so hired Ornette Coleman instead and they were released as his first album. He moved to New York and was signed by Atlantic Records, who released The Shape of Jazz to Come in 1959. Rolling Stone magazine ranked the album at number 248 on its list of the 500 greatest albums. Ornette Coleman married poet Jayne Cortez in 1954 but they divorced 10 years later. The musician is survived by their son, Denardo, a drummer and producer who began performing with his father at age 10.